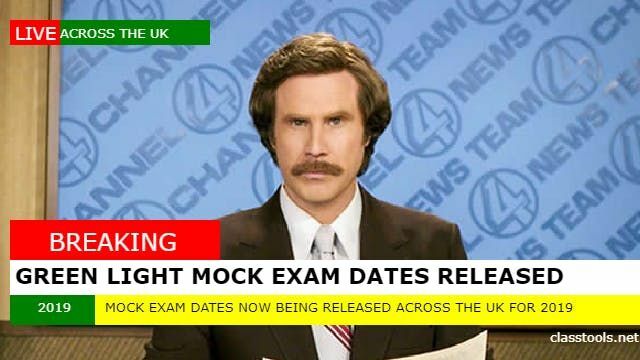 Delivered each year by experienced pharmacists and teacher practitioners, the Green Light Pre-Reg Mock Exam is now available for those taking the June or September 2019 GPhC exam. After completing the exam, you will receive full answers and feedback from our tutor, who will be available throughout the day to answer questions on any aspect of the GPhC Exam Framework. 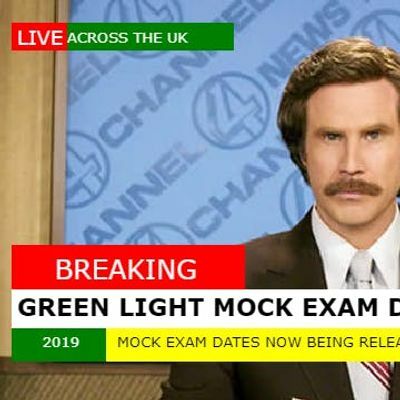 The Green Light Mock Exam is £95 + VAT and you will be able to take both exam papers, resource packs and answer sheets home with you. The Green Light Mock Exam is created from scratch each year, with question writers from a wide range of backgrounds from across the UK. The focus at your mock exam day is on your learning. With this in mind, we take time to give you feedback on your responses and go through the answer to each question one by one. The Green Light Campus team look forward to welcoming you to a workshop soon.